To complicate the issue my Aperture Vault says it's It's a good idea to not be doing crazy things with your photo library on any other devices until the library is fully synced. I paid for 1b iCloud storage. And, of course, one doesn't always have access to wifi This is a great way to consistently edit groups of shots. At least Apple doesn't count the space used by the derivative copies of the video against your storage allotment! Save space by removing Photo Stream photos from your Mac. Hi Jeff, Thank you for the great guidance and report. Sadly, since iCloud Photo and Music Library interaction is only possible through Macs and iOS devices for now, I have to have an always-on Mac of some sort running to back up the data. The keyword system is not adequate because in smart albums one can not do OR logic in order to say "show me 3 star or 4 star or 5 star" while at the same time show me only photos in a specific album or date range. It's all AirPlay based, that is to say, all push based. All replies Drop Down menu. Step 7: So, if you can't beat 'em, join 'em. There's pretty much no configuration really needed for this, just the option of setting a password for the iTunes library. 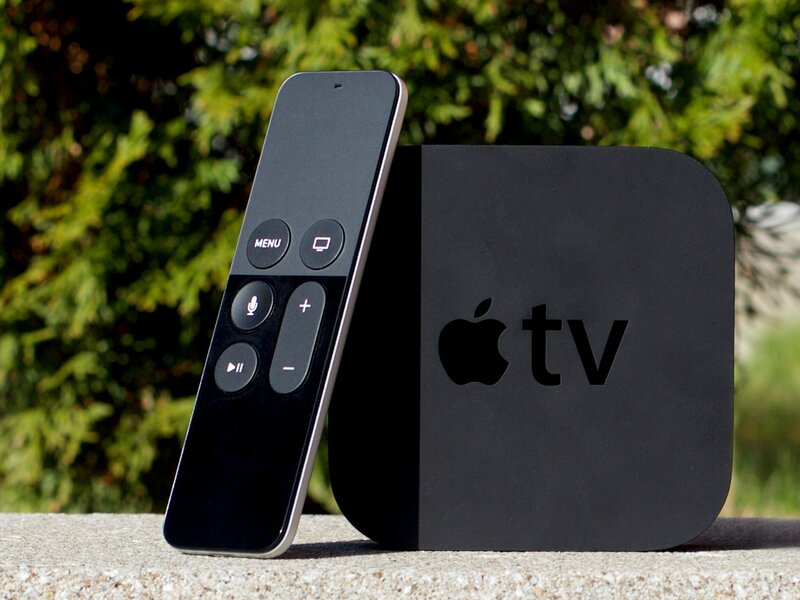 MB Max, No Storage, No Web Views: Is tvOS the Future? As i worked with the newest version of photos High Sierra i had some problems and and asked questions into the Apple photo community: Very informative. I usually just let things be for a minute or two and see if Photos sorts it out on its own. Yeah, Faces as it currently works is a bit of a pain—you have no insight into how it's scanning, when it scans, how much it scans, or whether you can rescan photos. Combine libraries Perhaps you have multiple image libraries? It took days Realistically, if you have a reasonable collection, that won't be possible on an iOS device which maxes out at or GB total storage. After doing some tests with Lightroom and Photos, I chose to finally ditch Aperture and switch to Photos because:. The most painful aspect of the change is the fact that my tens of thousands of 'Faces' I labeled in Aperture didn't migrate except as IPTC keywords to Photos. What is it and do I need it or should I delete it? Step 9: Thanks a million, works great! I'm not sure if something has changed in the intervening time, or if it was just due to some peculiarity of my library, but it didn't work for me, so the export-then-import was better.